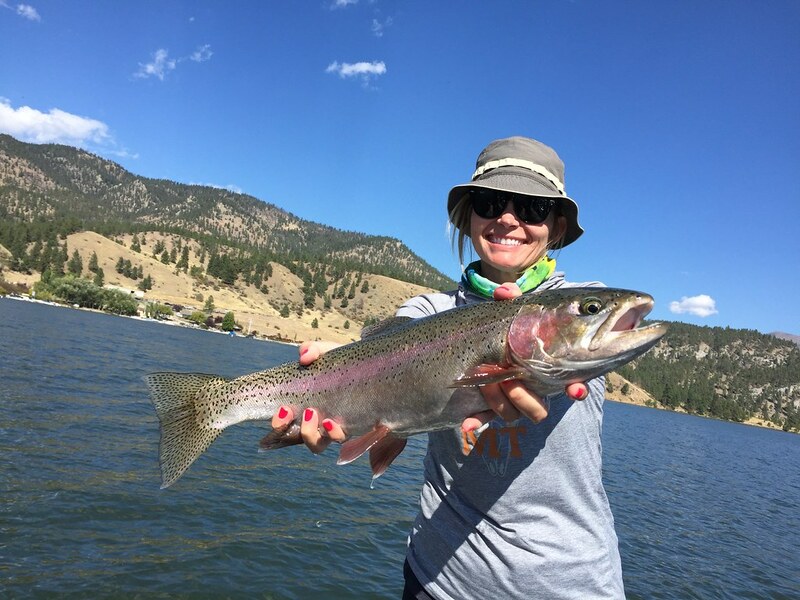 Running between the Hauser Dam and Gates of the Mountains on Holter Lake, is a stretch of the Missouri that has earned the name, Land of Giants or L.O.G., and rightfully so. Plain and simple, there are big fish here. Lots of them. 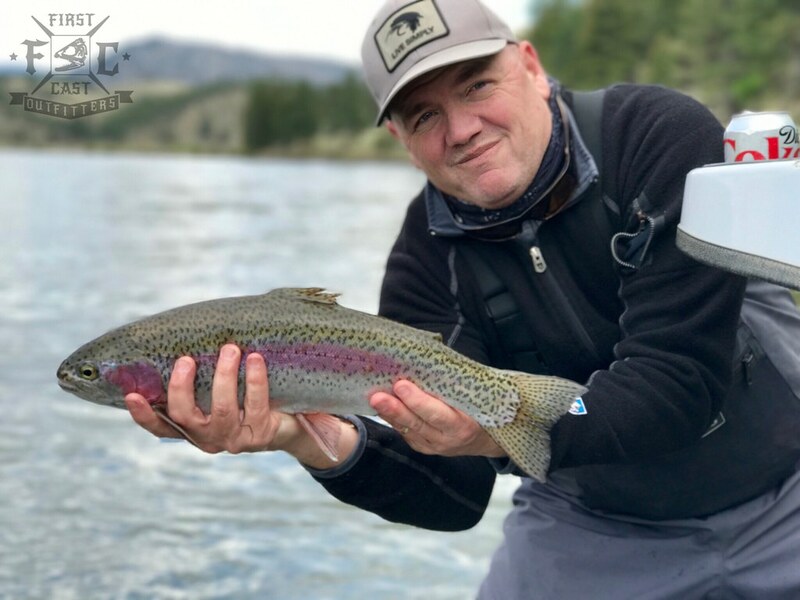 The fish in this stretch, comprised mostly of rainbows and a few browns, move into the lake for part of the year and then back up into the river. Because of this, they tend to grow a bit larger than the average fish we see below Holter Dam on the lower Missouri River. 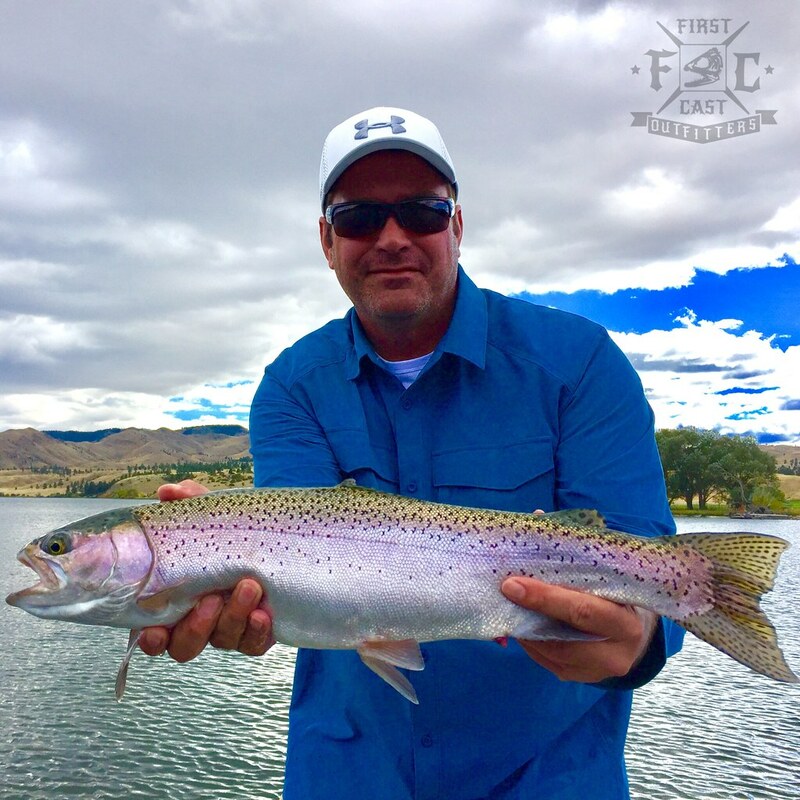 The average rainbow can be around 22″, with the ever elusive browns being even larger. Captain Jeff Johnson accesses L.O.G. 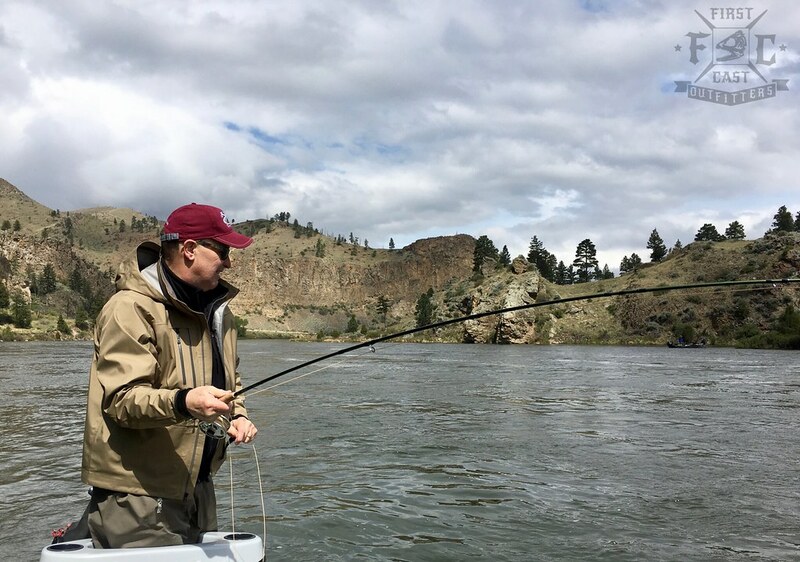 by jetboat, launching at the Gates of the Mountains, about 30 minutes from Craig, Montana and running upstream. This run across the lake and to our fishing location can take up to 30 minutes. 5 and 6 wt rods are still the preference here, as these fish eat very similarly to those in other stretches of the Missouri. 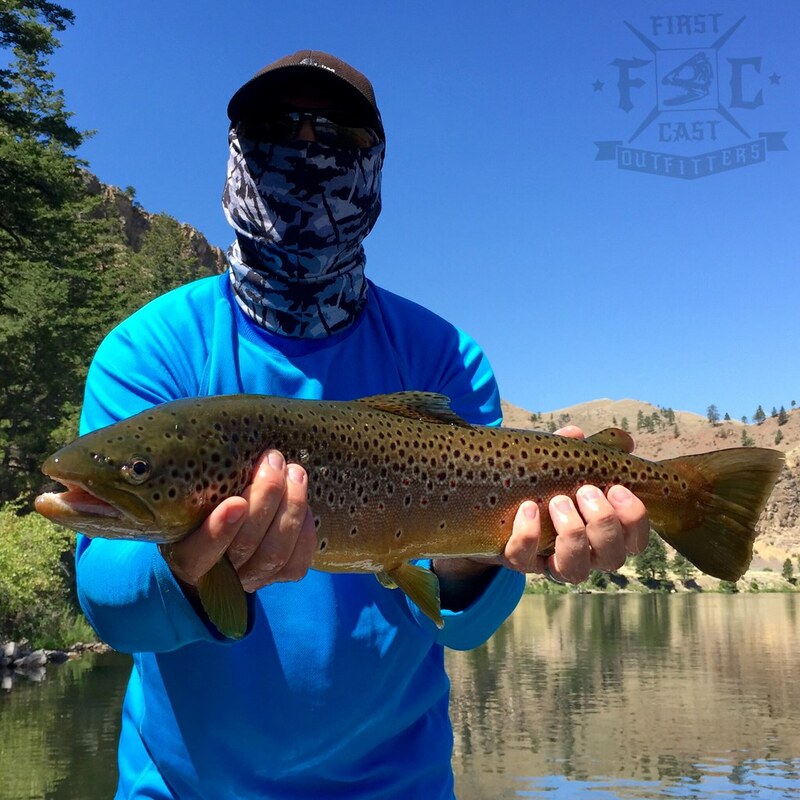 While dry fly and streamer fishing can be quite good at L.O.G., we primarily take fish below the surface with a variety of different nymph patterns.